The legend revolves around a special Gem called Chintamani. The sage Kapila had this Gem in his possession which has the capacity to grant one�s wishes. When a young prince called Guna visited the sage, kapila exhibited the power of this Gem to the prince; he even arranged a sumptuous meal to the prince by praying to the Gem. Seeing the power of the gem, the jealous and greedy prince managed to take possession of the Gem. Bereaved, Sage Kapila prayed to Lord Gansh to get it back. Pleased by the devotion of the sage, Lord Ganesh brought the gem back. But the sage refused to take back it. Instead he put that on Lord Ganesh�s neck. Thus the deity here came to be known as Chinthamani Vinayak. 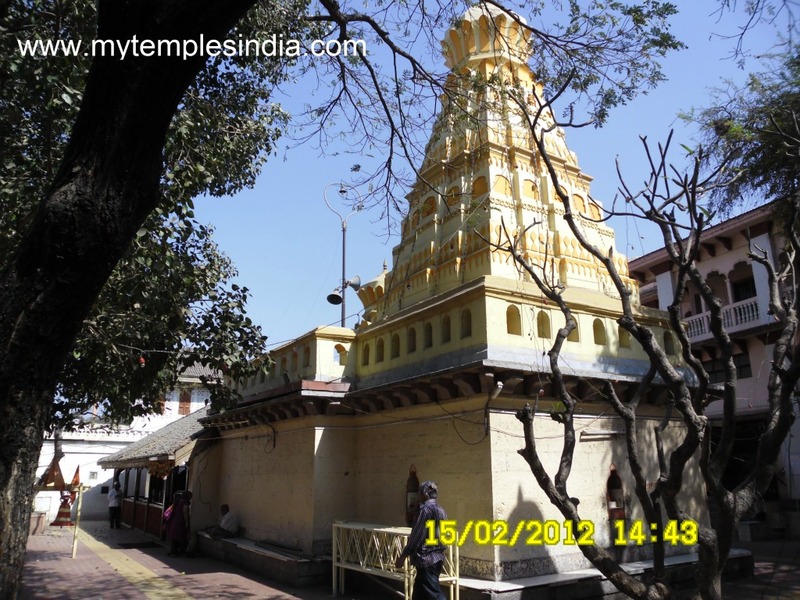 The temple is twenty five kilometers from Pune on the Pune-Solapur highway. This is the nearest Ashtavinayak to Pune.